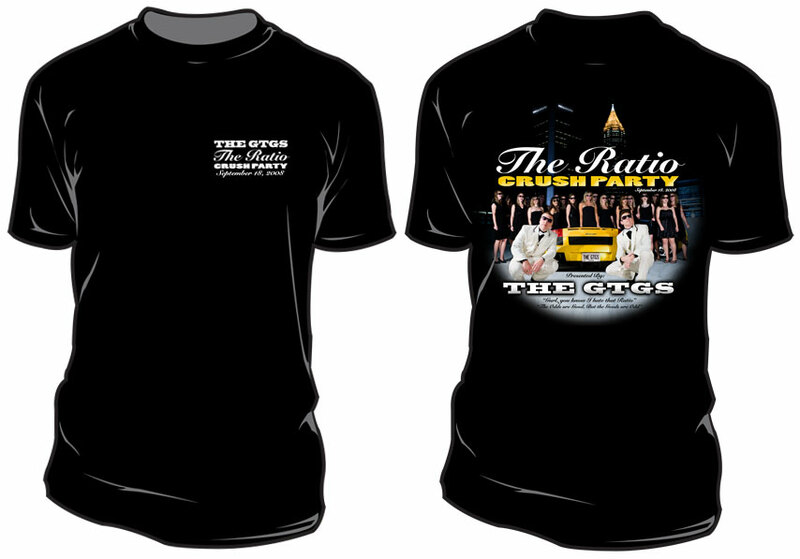 The Perfect Gift for the GT Fan in Your Family! 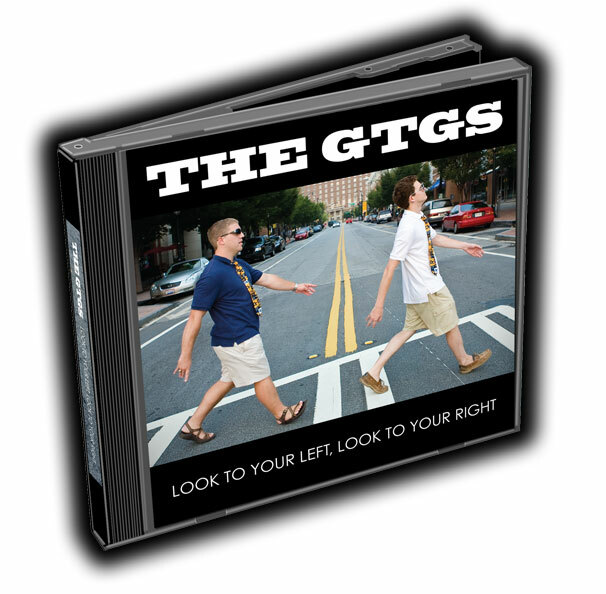 Full-length CD from The GTGs, featuring the hit singles "M-Train," "The Perfect Option," "The Ratio," as well as previously unreleased songs and tracks. 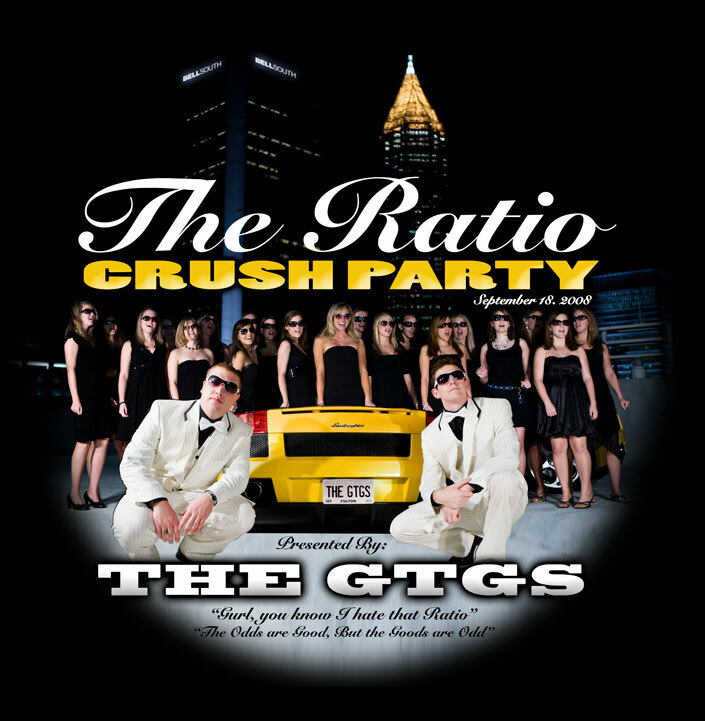 High quality videos of "M-Train" and "The Ratio" are also included on the enhanced portion of the CD (just load the CD into a computer to access the videos). 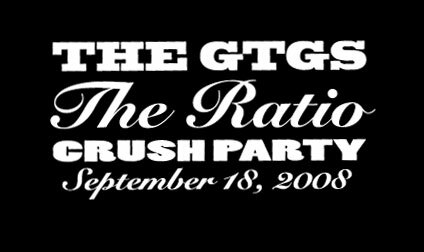 **FEATURING VERN HUMPFREY OF I.D.S.